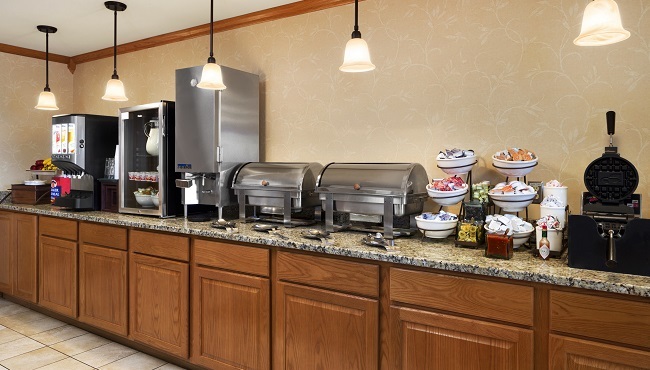 Start your day in Kenosha with a hearty breakfast at the Country Inn & Suites. Served each morning, our free, hot breakfast includes a selection of juices, fresh fruit, yogurts and make-your-own Belgian waffles. 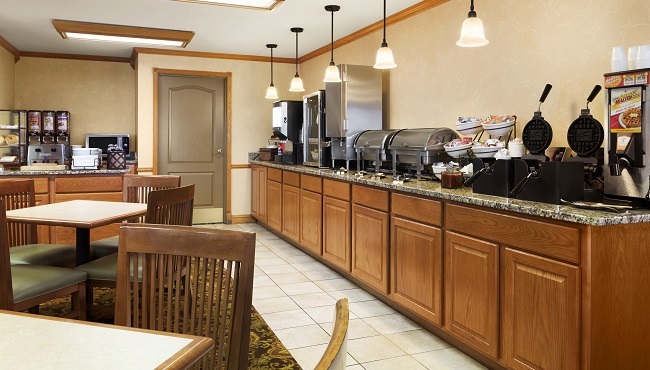 When it’s time for lunch or dinner, you can find several local restaurants within half a mile of our hotel, including Birchwood Grill and the famous Brat Stop.